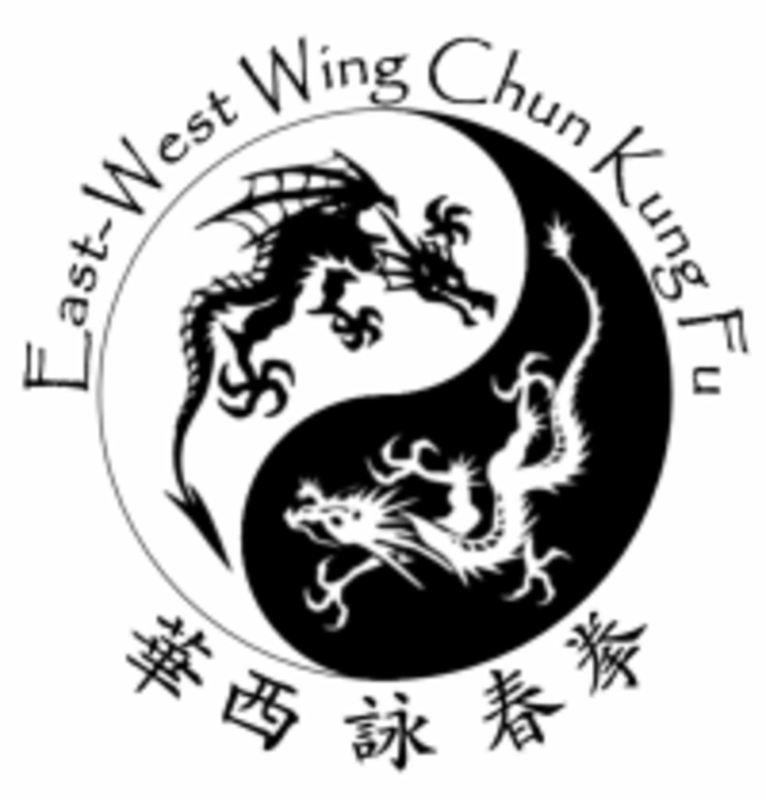 Start taking classes at East West Wing Chun Kung Fu and other studios! Classes offered in Wing Chun Kung Fu. You will learn the basic foundations of what they teach here, like stance, isolated movements and elbow generated power. Self Defense concepts and techniques are also taught in conjunction with basic Wing Chun drills. Sifu Jason was really great and gave a very clear intro to fundamentals, so if you've ever been interested in trying out Wing Chun or martial arts, do it! It definitely takes a lot of mental as well as physical focus.